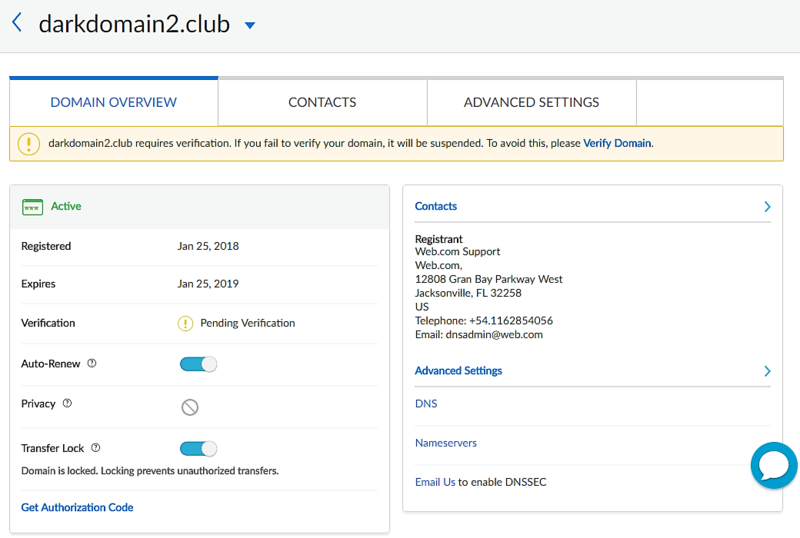 Web.com—How Do I Move My Domain from Suspended Status to Active Status? If any of your domains are in suspended status, you can move them to active status by following the steps below. Click the Suspended link in the message that appears at the top of the page. 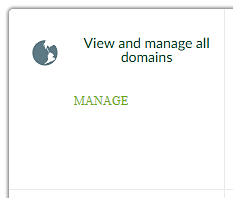 In your Domains list, review which domains are in Suspended status. Then click the Verify Domains link in the message at the top of the page. 4. In the Domains Verification panel, click the Resend Verification Mail. 5. Follow the instructions in the Verification Email sent to you. Your domain will be moved to Active status once you have followed the steps in the email. Web.com—Why Has My Domain Been Suspended?